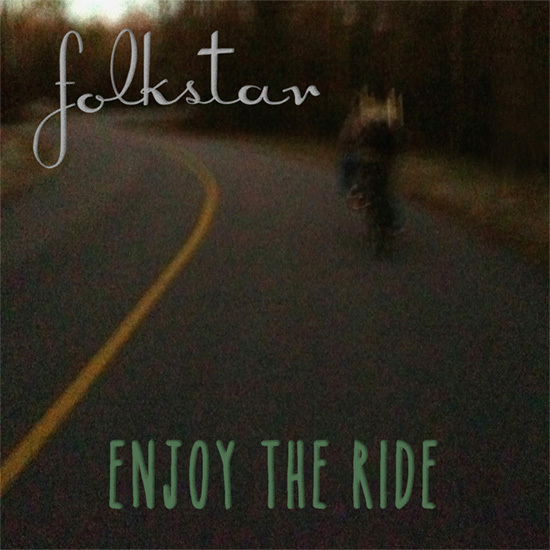 New Folkstar Single Coming Soon!? New Folkstar Single Coming Soon! Is there a chill in the air where you are? We are embracing the cooler fall air here in Wilmington, NC. We spent a few weeks traveling in New England this summer and got kind of spoiled by the cooler nights, so we’ve been eagerly waiting for the chance to once again throw on our jackets. And the time has arrived! And it’s glorious! So what’s the song about? For those of you familiar with Wilmington, you know the roads are not exactly bike-friendly. We love our hometown but have a major gripe with the lack of bike lanes and even sidewalks in a lot of areas that would otherwise be easily traversed on two wheels. Well, a lot of people try anyway. And we can’t even count the number of tragic accidents that have resulted. One day we were having a conversation with a friend from Durham (who, incidentally, ended up as a guest musician on this song) and she mentioned the same thing happening there. The truth is that this is a problem. A major and widespread problem. There are places that make a serious effort (Portland, Oregon for one), but largely we are a culture reliant on cars. Not only are we reliant on cars, but we are also often hostile toward those on bikes. Sometimes it’s unintentional (eyes everywhere but on the road) and other times we lash out in annoyance because we have somewhere to be and have to deal with the presence of a bicyclist in the road. Whatever the reason, cyclists are getting killed or seriously injured through the neglect of those behind the wheels of cars. With this single, we aim to illuminate this issue. Bikes are good for the environment, the body, and the soul, and they have as much of a right to be on the road as our cars do. But, in a collision, they don’t stand a chance. We’ll send along another note once the single drops, but if you want to keep up with us in the meantime you can find us on Facebook and Twitter. One more thing: in addition to the single, a new album is in the works! We’re spending the winter in the studio and plan to release new material in summer 2015! This is a very exciting time for us creatively and we can’t wait to update you as things progress.